Anhui HELI is an industrial vehicle research & development, manufacturer and export base with the largest scale and the most comprehensive industry chain in China, as well as the only listed company in Chinese forklift industry so far. Since 1991, the enterprise’s main economic indicators have been leading the industry for the 24th consecutive year, and now HELI is ranked as the top 8 industrial vehicle company in the world. Anhui HELI Industrial Vehicle Import & Export Co., Ltd is the subsidiary of the HELI Group, solely responsible for the export businesses of HELI’s products. HELI has exported its products to over 150 countries and regions in the world, and established a worldwide sales network. 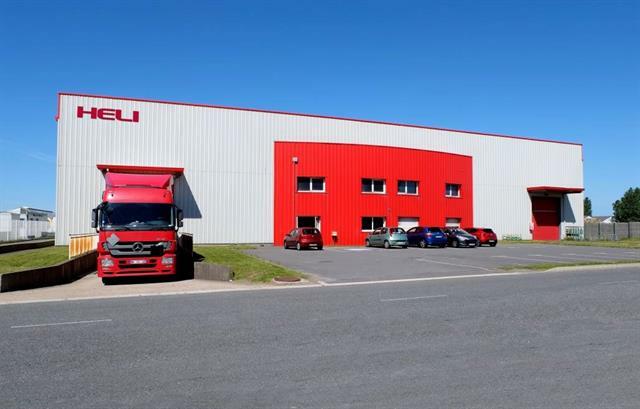 In May 2015, HELI European Center was opened near Calais, France, which is intended to provide the genuine parts and the convenient service for HELI’s distributors. 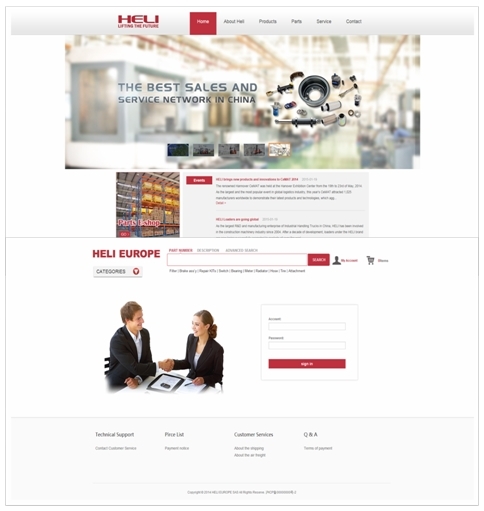 At the European Center, HELI’s distributors will gain convenient services through an online E-shop. The E-shop website is user friendly and easy for operation. After log on the distributors can check the price and live inventory, place order online and track it. 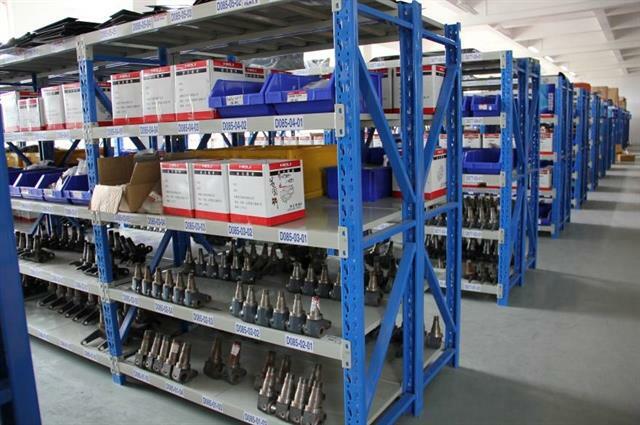 To further support the sales network, the forklifts and warehouse equipments will be stocked in the European Center in the future; in turn significantly reducing the delivery time, and achieving the goal of delivery within 24 hours. HELI has launched a series of high-end products suitable for European markets. For more products’ information, please visit www.helichina.net. To further expand global markets and accelerate the internationalisation strategies, HELI now welcomes all dealers worldwide who are interested in adding HELI products to their business lines, to build up a cooperative relationship and seek common development.